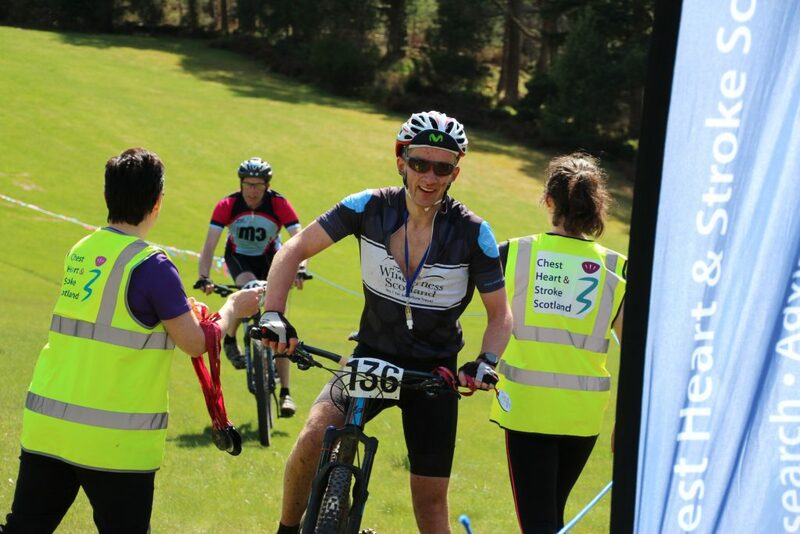 What is the Aviemore 100? 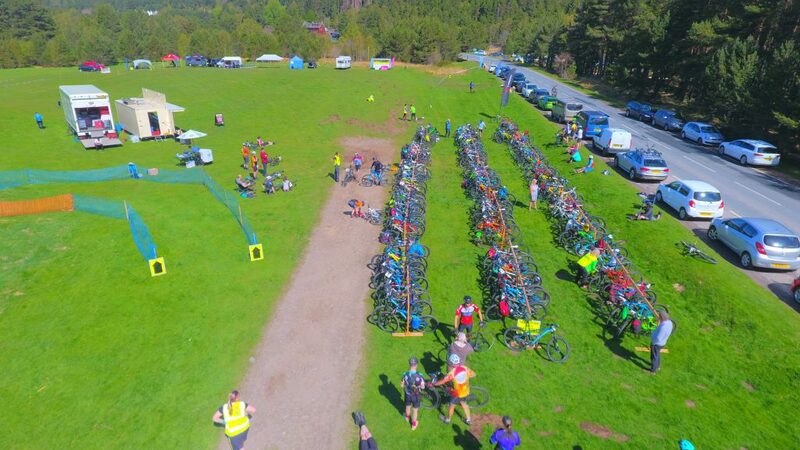 The ‘Aviemore100’ is a multi-discipline cycling challenge over 100 km’s involving a road cycle section and followed by an off-road mountain bike stage. 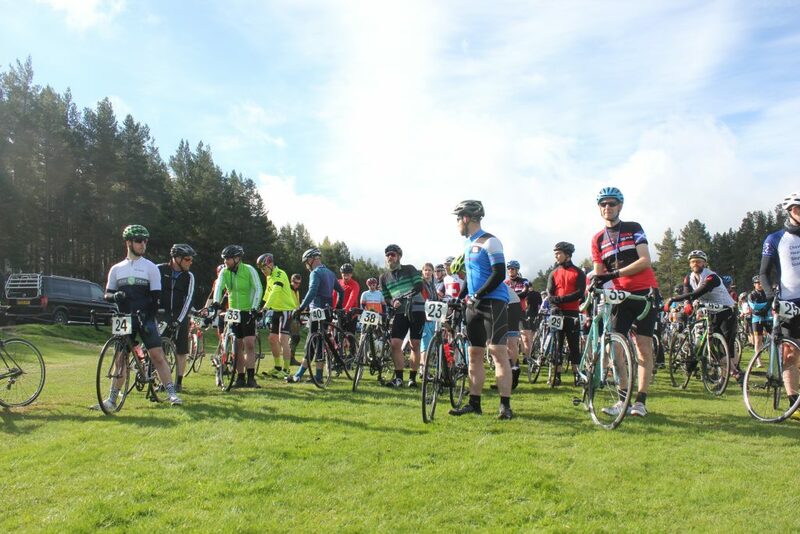 The route can be completed as a solo rider or you can easily team up with a mate as a team of two with one rider taking on the road route followed by your team mate on the mountain bike route. 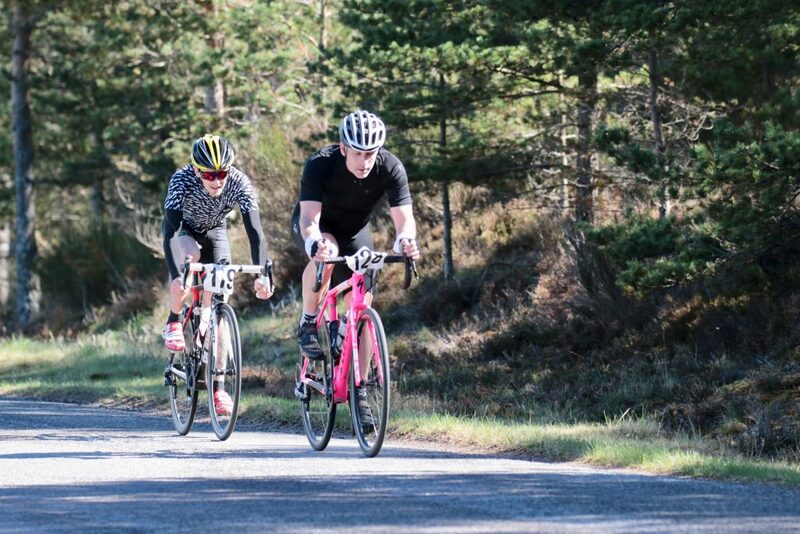 The first stage is a scenic approx 70 km road cycle route set on well-surfaced quiet rural roads to the north east of Aviemore with the shadow of the mighty Cairngorm Mountains looking down on you. With the excellent road section completed the next stage is an approx 30 km off-road route set in and around the trails and tracks of Glenmore Forest Park where riders will experience a wide range of terrain and features to keep you entertained! 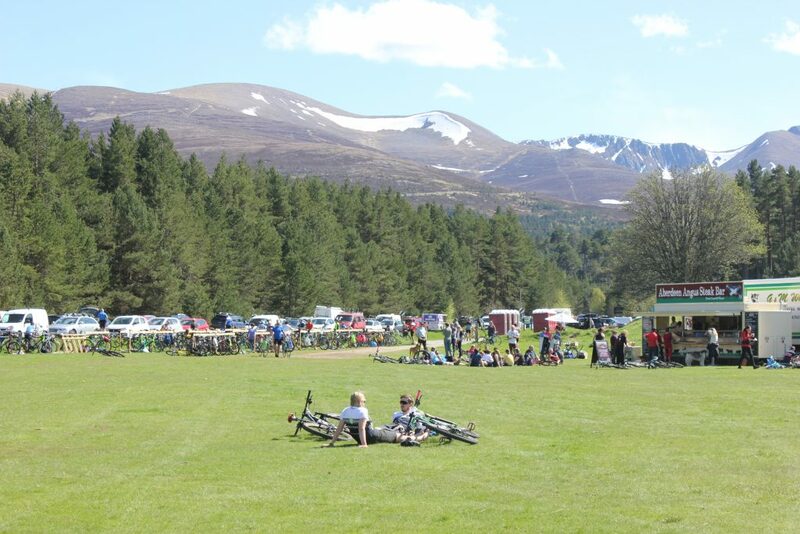 The event base, start, transition and finish will all be located at the Forestry Commission Hayfield area in Glenmore. At the morning start the first stage road cycle riders will be set off in small groups at short intervals and all riders in both stages will have their time recorded electronically. For those taking part as a team of two, the mountain bike rider will be set off when their team road cycle rider has completed their route. All riders will receive an event memento, snack and a very warm welcome at the finish line and the entire route will be clearly signed and marshalled. 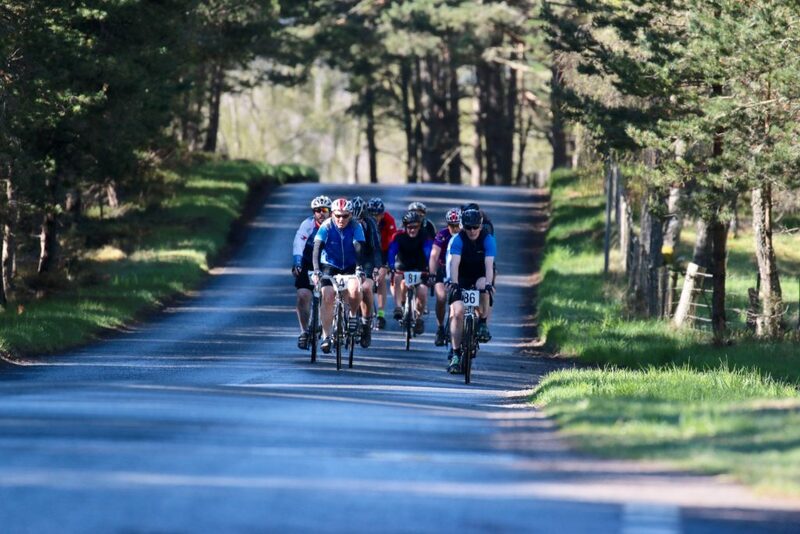 Covering an impressive 100km this event route will take you through some of the most spectacular scenery in the Cairngorms National Park and promises some breathtaking views. Here’s what some of last years competitors had to say about the event! ‘’Thanks for a brilliant day guys. The route was ace, really well marked, easy to follow and the Marshals were all fantastic – the lady at the final road crossing before the Hayfield was marvelous! Yes! 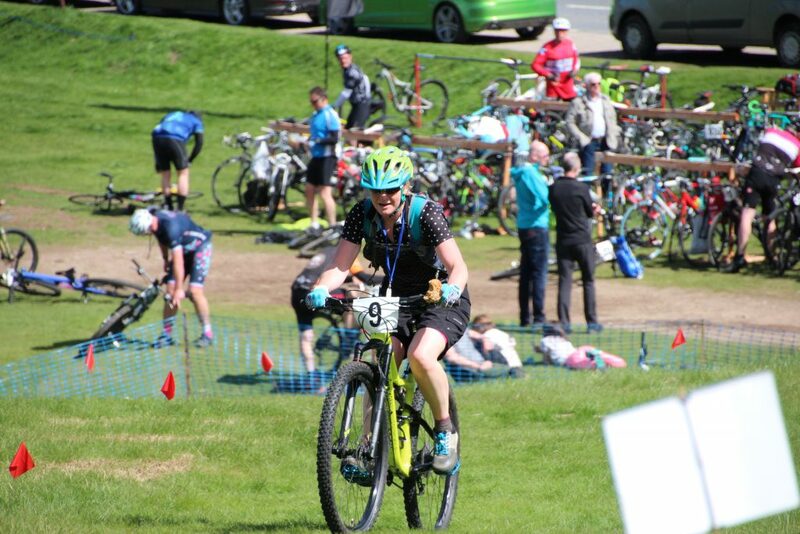 The ‘Aviemore 100’ is a challenge but it’s an achievable challenge providing you are reasonably fit and healthy, have some experience of road and MTB riding and understand that it’s all about completing the challenge and not about how fast you do it. If you are concerned about completing the whole challenge then why not enter as a pair with a friend and complete your preferred section. The road section is approximately 70km and follows quiet rural roads with various undulations but nothing too serious. The mountain bike route is approximately 30km and follows an exciting range of off-road forest trails and paths with a few fun technical sections! 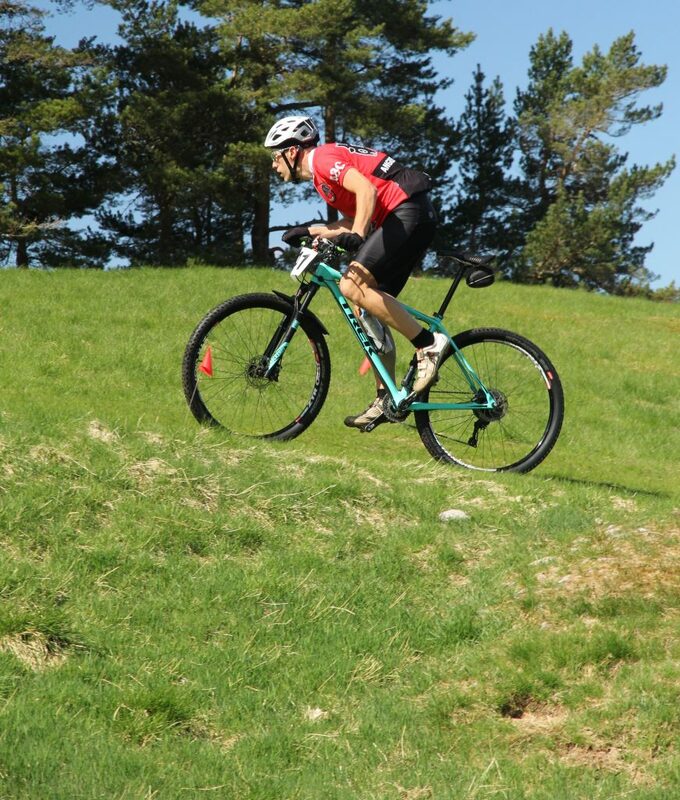 A well maintained mountain bike with hydraulic disc brakes and front suspension is recommended as a minimum for the MTB route and hybrids or cross-bikes are not permitted. I have a road bike but not a Mountain Bike and want to take part as a solo? How safe is the event?